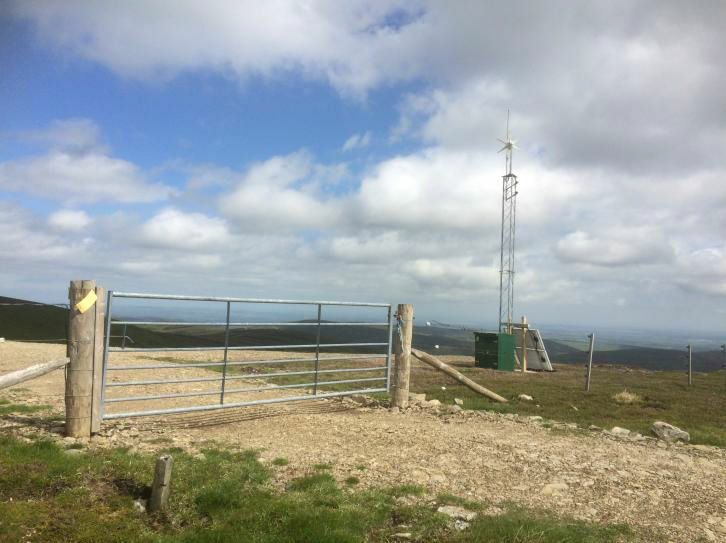 The Scottish Environment LINK hill tracks campaign, in which NEMT is playing a central role, continues to monitor planning websites for prior notifications of hill tracks and make comments as relevant. A review of the working of the new arrangements, which was commissioned by the Scottish Government, has been published. It is primarily descriptive but does make recommendation for improving the guidance published by the government. The report acknowledges that it is still early days to draw definitive conclusions regarding the benefits and drawbacks of the Prior Notification system. It will come as no surprise to readers of Mountain Views that the landowning and forestry lobbies think that the new arrangements are unnecessary and add an additional burden to their work and that LINK continues to argue that the landscape would be best protected by all tracks requiring full planning consent. To date, tracks for forestry operations have not presented major concerns but LINK would be very concerned if these were removed from the new arrangements. The reasons for LINKs concerns are that landowners might then create tracks on open hill ground without notifying the planning authority, claiming they were needed to assess the viability of tree planting when the tracks were, in fact, for sporting purposes. LINK is making suggestions to the Scottish Government regarding improvements to its guidance, although it is understood that there are no immediate plans to update this. In the light of this, LINK intends to write to planning authorities outlining what its monitoring has uncovered and how systems might be improved. The width of tracks specified in some planning applications seems unnecessarily wide for the purposes outlined (e.g. 4 metres for a track for accessing grazing for sheep). The visual intrusion of hill tracks is lessened if a vegetated strip is created down the centre of the track. Whether developers and planning authorities are encouraged to follow the SNH guidance on the construction of tracks when considering proposals for micro hydro schemes. It is hoped that SNH will address these issues when updating its guidance. A decision has been taken to continue with the monitoring for another year at least. To this end, LINK is asking people to send in photos and information about new tracks which they come across. Details of how to do this. NEMT has been in touch with Scottish and Southern Electricity regarding progress in the removal of the new tracks built to facilitate the construction of the line which have not received planning consent to be made permanent. SSE says that all these tracks should be reinstated by the end of the year. NEMT will continue to monitor planning websites until then in case any final applications are made by landowners for retention of sections. NEMT will object to these if appropriate. Most readers of Mountain Views will be aware by now that the Inner House of the Court of Session upheld an appeal by Scottish Ministers and Scottish and Southern Electricity against the judicial review ruling which had halted the Stronelairg wind farm. The judicial review had been brought by the John Muir Trust which accepts that its campaign to stop this enormous development on the northern slopes of Monadliath has failed and the wind farm will now be built. NEMT has offered a small amount of money if JMT needs help to meet with costs. Proposals are likely to come forward for a massive development adjacent to the remote Munros towards the east end of Loch Clunie and the hills on the south side of Glen Affric (Tomchrasky wind farm). The proposed site intrudes into an area designated as wild land. NEMT has decided to object once the application is submitted and is contacting like-minded organisations to co-ordinate its response.